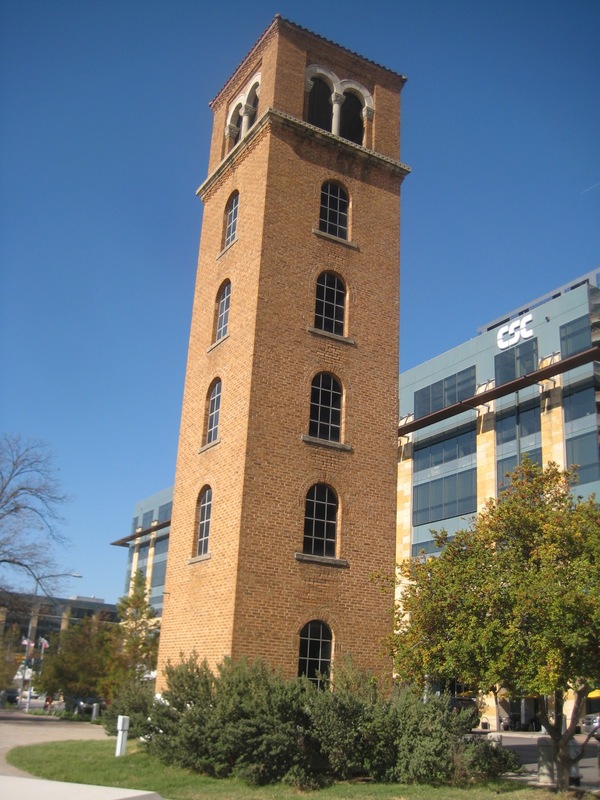 The Buford Tower is across the street from our apartment building. 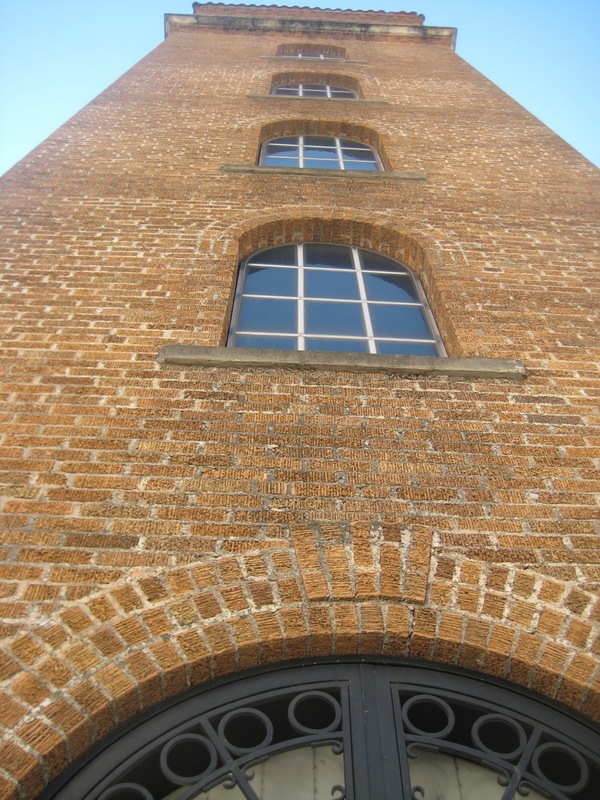 After we moved in October, Bill and I were surprised to discover that this tower chimed at the top of the hour. Well, technically the chimes started at three minutes past the hour and rang every hour from 6:03 AM to 9:03 PM. We did not find this listed in our lease. Then Daylight Savings Time ended. Uh oh. Sure enough, the chimes started at 5:03 AM the next morning. Usually we heard that first round of chimes but managed to get back to sleep. We grumbled and grumbled, but figured You Can’t Fight City Hall. Last Monday, two City of Austin trucks were parked at the base of the tower. Were they just collecting garbage? Or perhaps trimming the tree branches which block our shortcut to the hike-and-bike trail? No…they were adjusting the chimes to start exactly on the hour!! Three cheers for the City of Austin!! The chimes were now less than one second different from my atomic clock!! And they didn’t start until 7:00 AM!! But now the chimes were followed by exactly TWENTY minutes of Christmas carols! Not quiet gentle Jesus-in-the-manger songs but REALLY LOUD bells. I could now sing along to seasonal standards such as DECK THE HALLS, WHITE CHRISTMAS, CAROL OF THE BELLS, SANTA CLAUS IS COMING TO TOWN and more. Yes, the same tape played every hour, ending with the 10:00-10:20 PM sequence. This could be a VERY LONG (AND LOUD) CHRISTMAS SEASON. Sometime on Saturday. Bill and I realized that we hadn’t heard the chimes all day. We stepped outside and heard the carols playing very, very faintly. Ever since then, the chimes still ring every hour and are followed by twenty minutes of carols…but we can’t hear them in our apartment! a) one of the speakers is broken. b) the city received a complaint (perhaps the unknown VIP in the office building next door?) and turned the volume down. c) someone in our building remembered they had a BB gun. But whatever happened…please, City of Austin, DON’T FIX IT! that would be a total deal breaker for me. I can’t believe this doesn’t count as something the realty company has to disclose. i know you’re only renting, but geeze.